A month and a half after his election, which was met with a huge sigh of relief in Brussels, French president Emmanuel Macron will be the centre of attention for his first EU summit on Thursday and Friday (22-23 June). The 39-year-old new leader was described by one senior EU official as “a visible sign of hope and vitality of the EU”. "It [Macron's election] was certainly a moment that everyone was waiting for, a kind of reconfirmation of Europe, and the change of atmosphere here in Brussels was tangible,” another EU diplomat said. 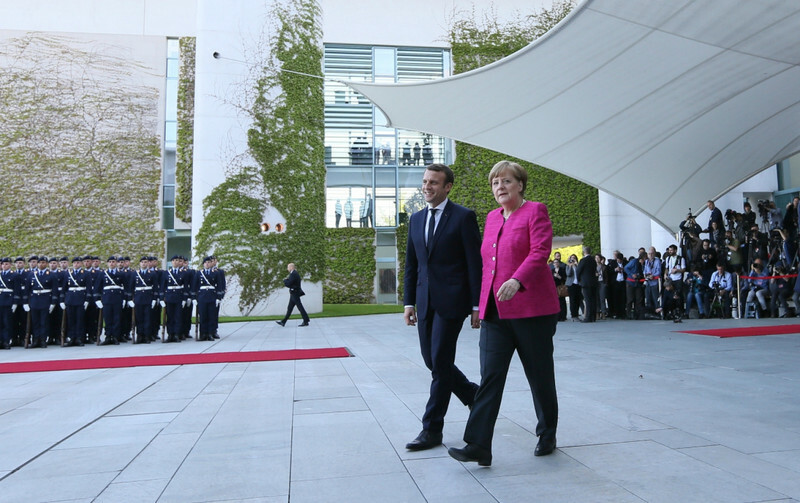 At the two-day summit, EU leaders will get their first sense of whether the Franco-German powerhouse is back. The Berlin-Paris motor has had a long pit-stop under former socialist president Francois Hollande, who had often attempted to champion himself as the leader of the “Club Med” of southern EU countries. With an energetic Macron joining German chancellor Angela Merkel in the driving seat, and eurosceptic Britain out of the way, the speed of European integration could go into acceleration. 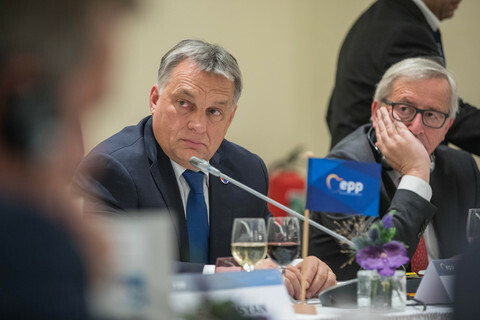 In his invitation letter to EU leaders, European Council president Donald Tusk wrote that "current developments” indicate that the EU is “slowly turning the corner”. 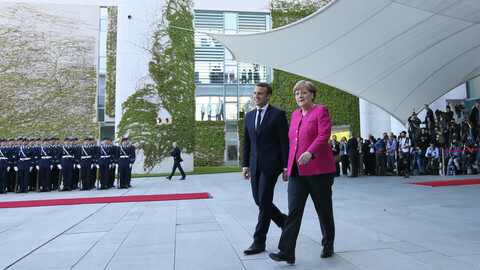 Merkel and Macron already said last month at the new French president’s first visit to Berlin that they would draw up a new "roadmap" for deeper integration in Europe, including a more strongly bound-together eurozone. 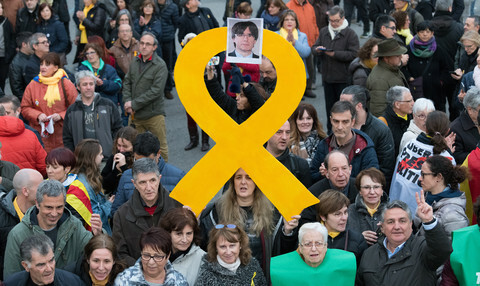 The two leaders have even gone as far as expressing support for the laborious and politically sensitive issue of opening up the EU treaties to change, in order to entrench those new reforms into the law. Germany, the reluctant leader of Europe, seems eager to enlist Macron’s support for its EU policy of deeper integration. Macron also needs Merkel’s backing for his reforms. Many EU diplomats are holding their breath, waiting to see if the tandem is back. 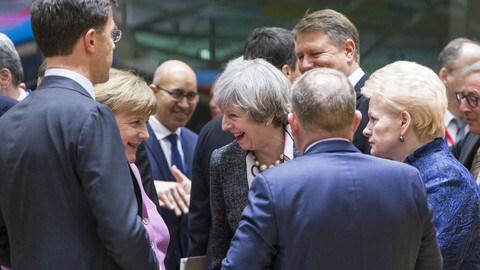 “In the past, 36 hours before European Council [summits] you had French-German proposals that were hard to resist," an EU source said, referring to the years of the eurocrisis when former French president Nicolas Sarkozy and Merkel would agree on joint proposals and enlist the support of the rest of the EU leaders at summits. "Member states will look at it quite closely if there will be a perfectly tuned German-French motor,” the official noted, adding: “But we are not there yet." But not everyone is enthusiastic about the prospect of a re-energised EU core. Some member states, particularly in central and eastern Europe, fear that this would mark the beginning of a de facto multi-speed Europe. In this model of differing speeds of integration, many EU countries feel they could be left behind. Some simply do not want to move towards more integration, whereas others cannot due to constitutional or political barriers. 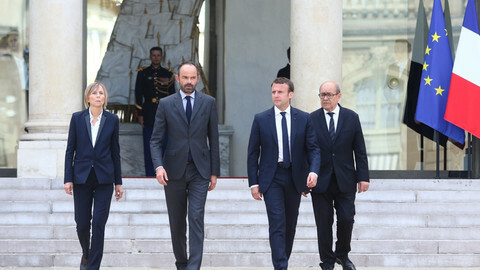 Nevertheless, Macron will be meeting the prime ministers of the Visegrad Four (V4) - the Czech Republic, Hungary, Poland and Slovakia - on Friday morning. It is expected to be a “get to know each other” meeting. 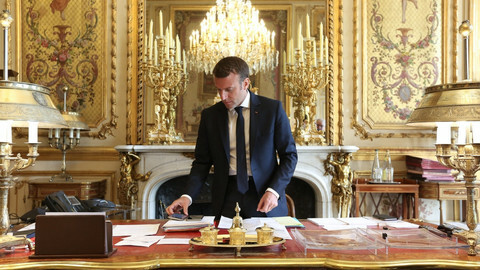 There will be a range of issues on the agenda, where Macron and the V4 do not see eye-to-eye, such as the issue of posted workers. 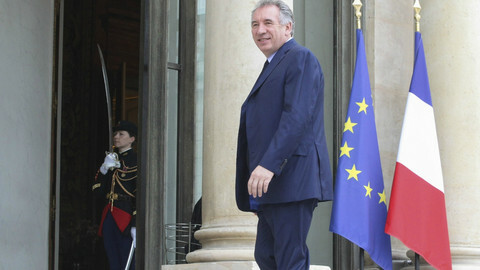 “We will listen very carefully to the discussion among Paris and Berlin, we understand there is an ambition to start moving faster,” one EU diplomat said cautiously, adding that the French president first needs to deliver his reforms, which will be difficult. The official said that once Macron delivers, the German-French motor of integration could move very quickly. But it would have implications for everyone, he warned. "If the engine works too well, it is not always best for the EU, if it doesn’t work at all, it is equally bad for the EU. We hope they will be wise enough to control their speed,” the EU diplomat said. He might not be able to walk on water - as Macron was portrayed as doing on the cover of the Economist last week - but the new kid on the block will certainly be watched closely in every EU capital. 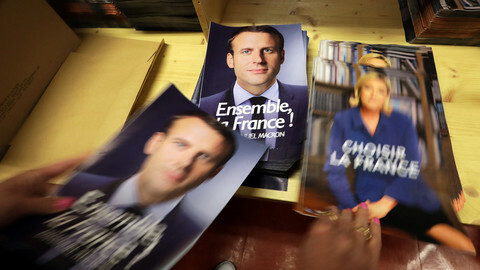 French president is expected to win a three-fifths majority in parliament on Sunday, but he will have to manage an unruly group of MPs in a socially unstable country. Three key centrist ministers have resigned over suspicions of fake assistant jobs in the European Parliament.